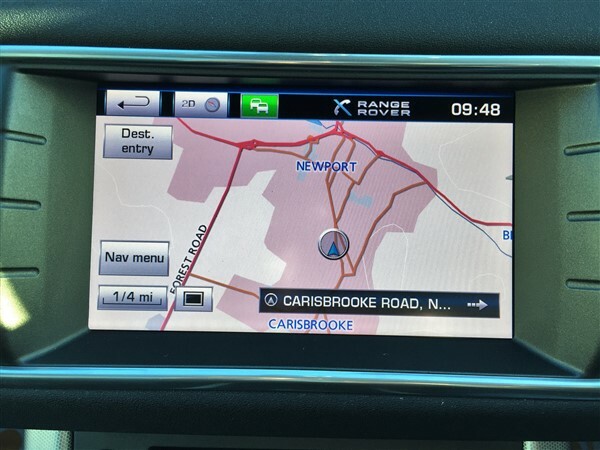 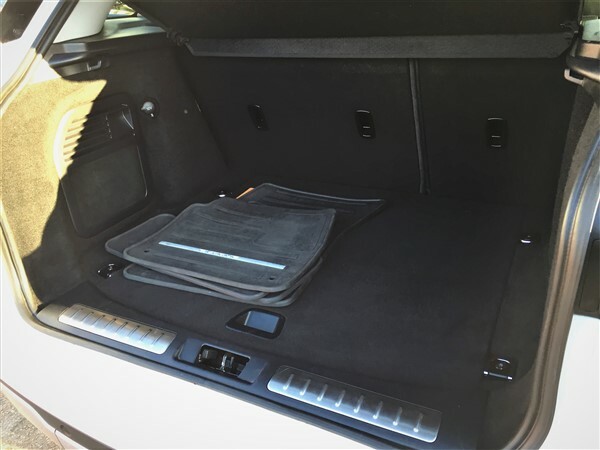 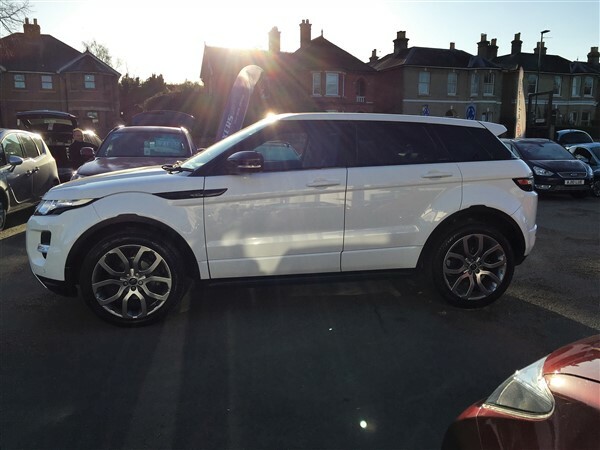 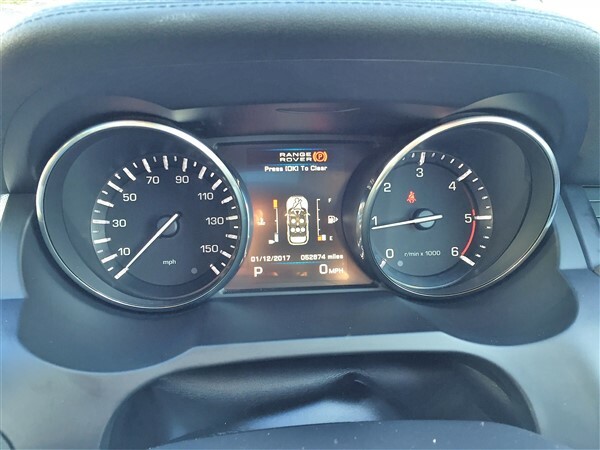 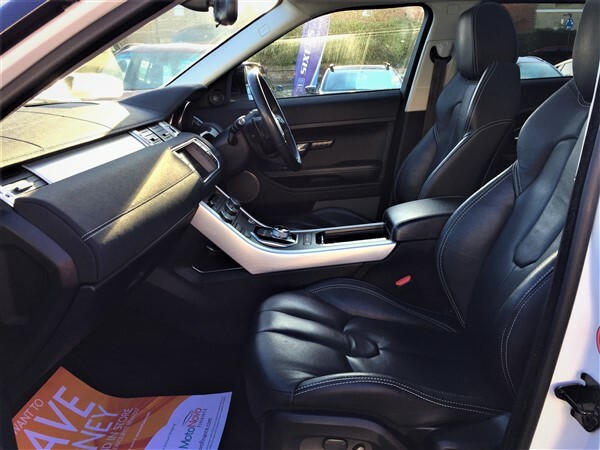 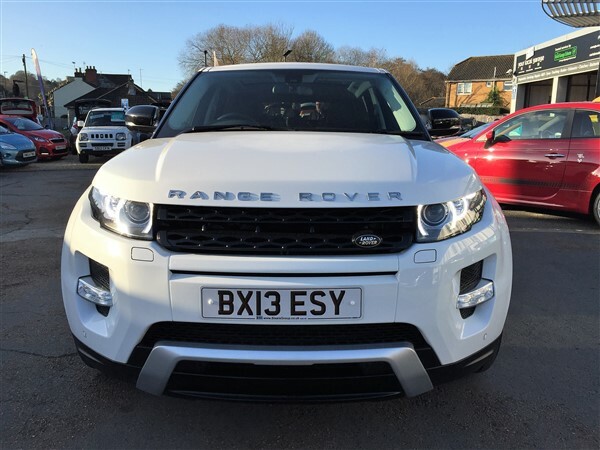 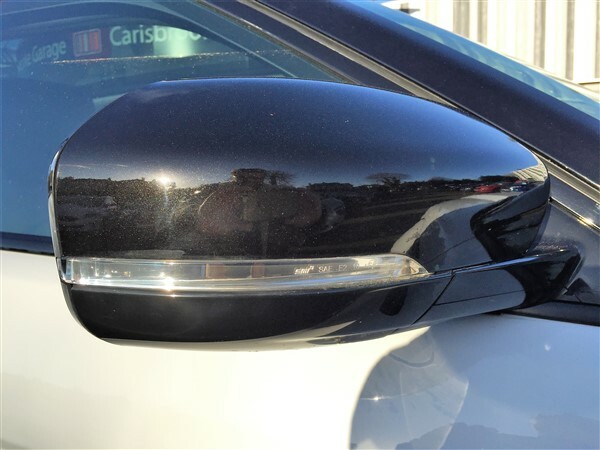 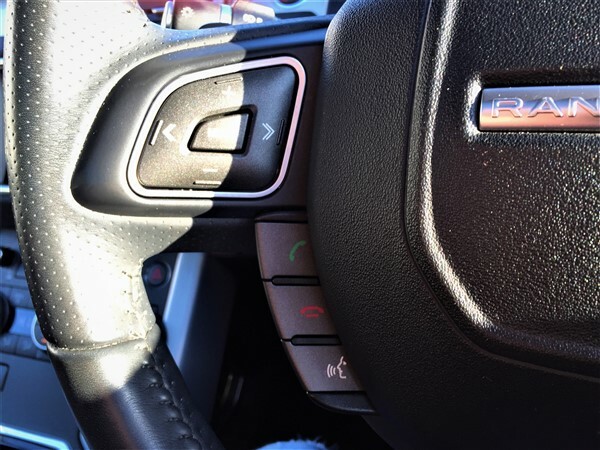 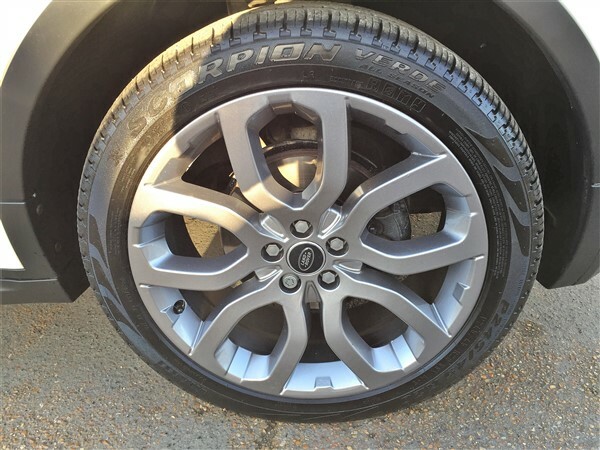 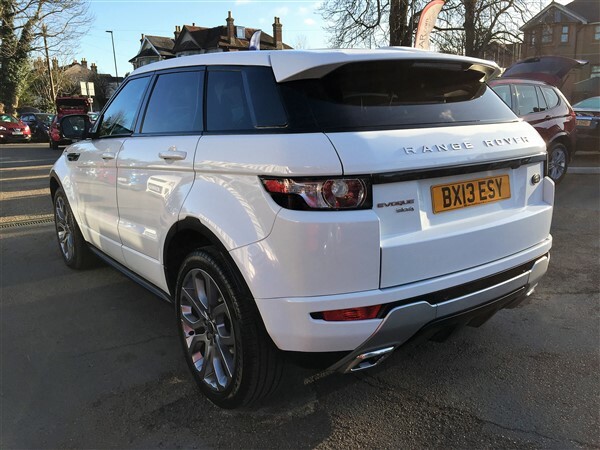 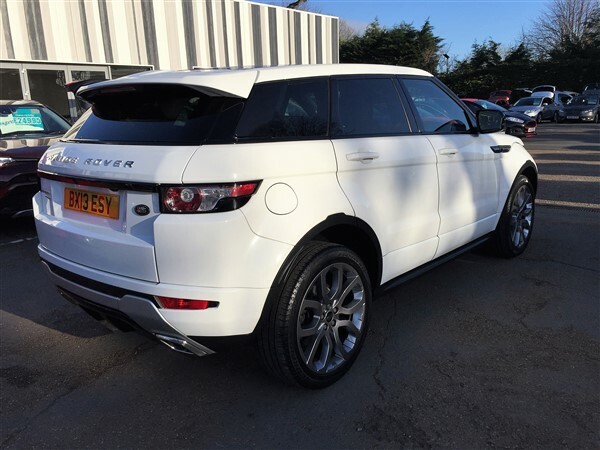 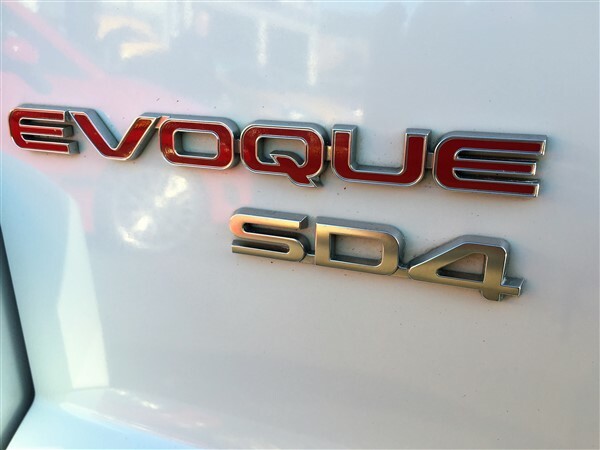 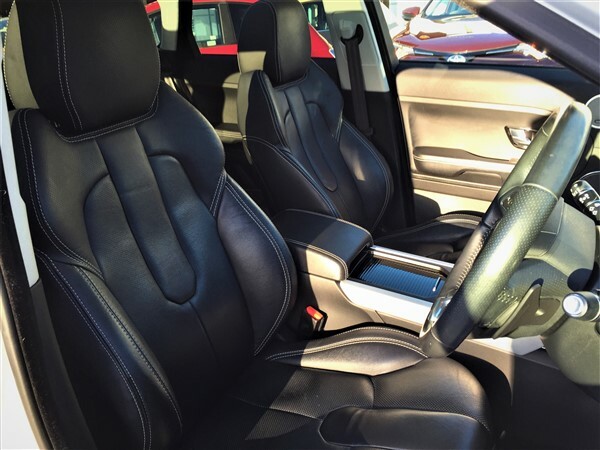 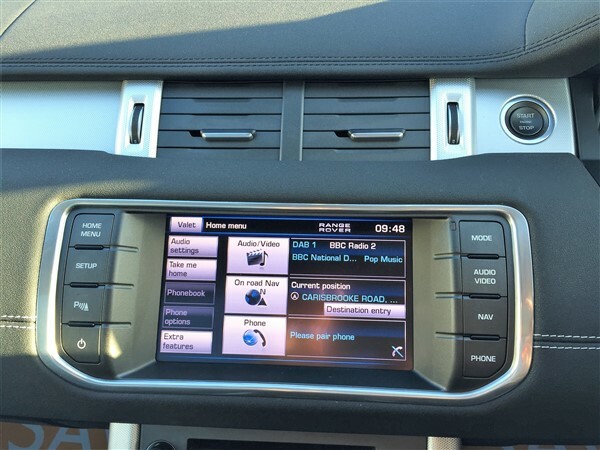 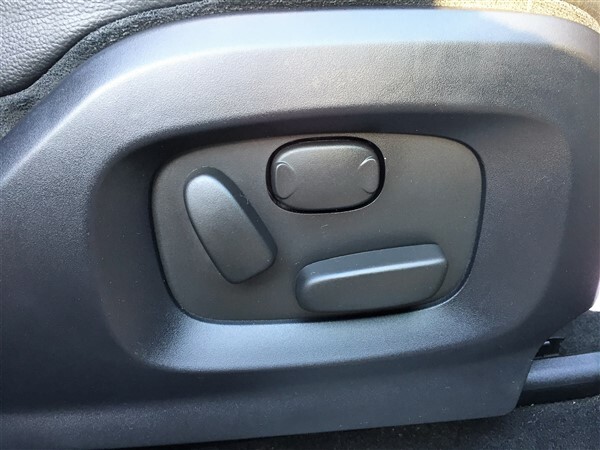 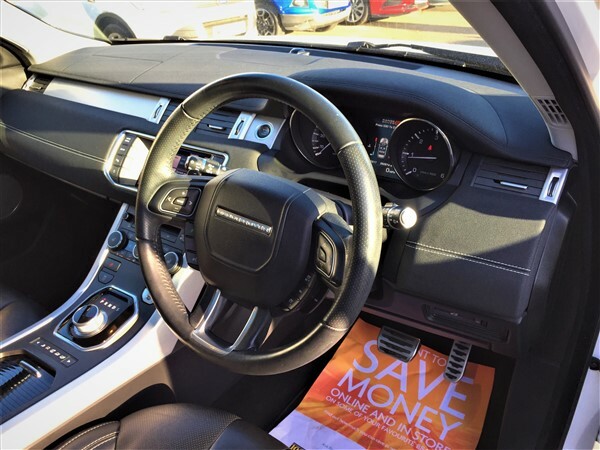 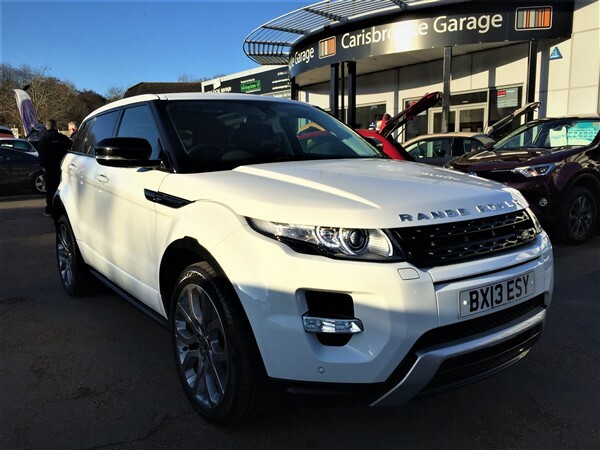 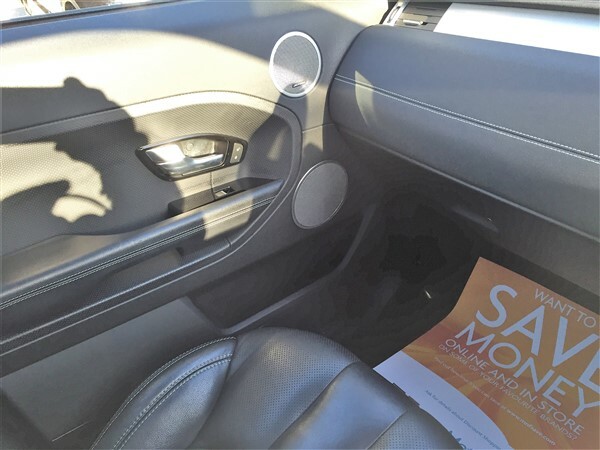 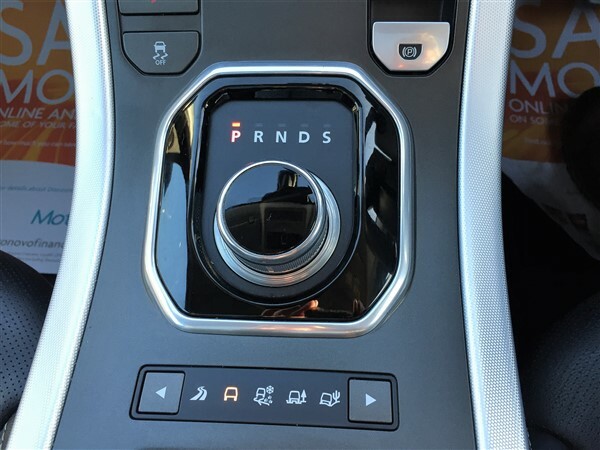 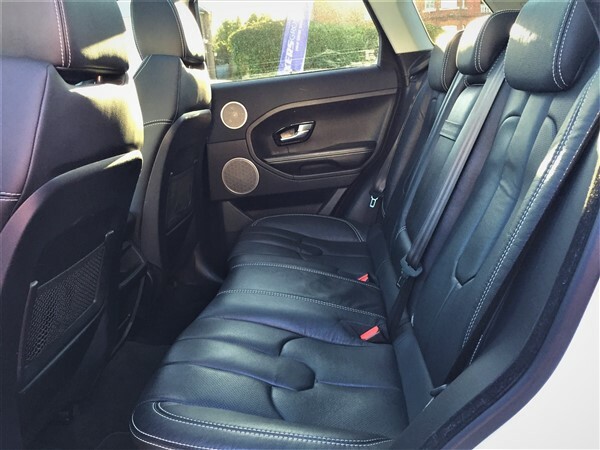 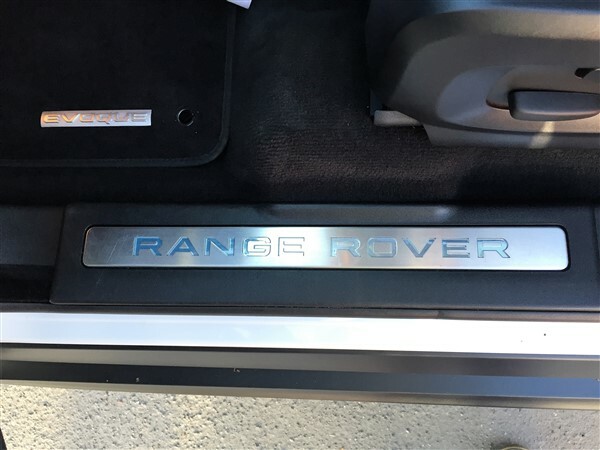 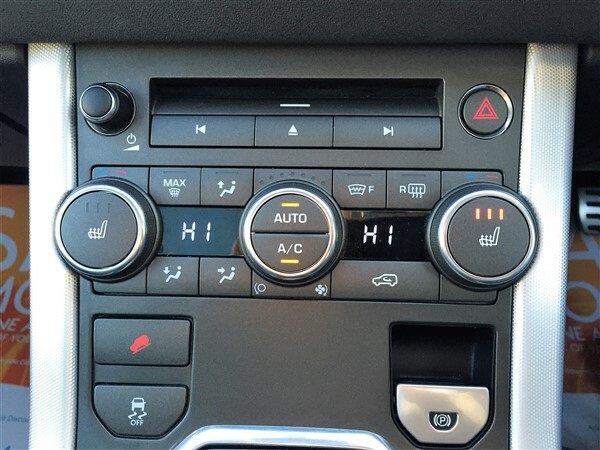 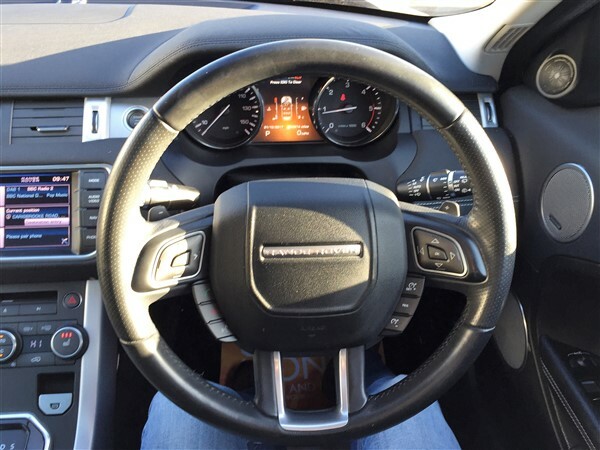 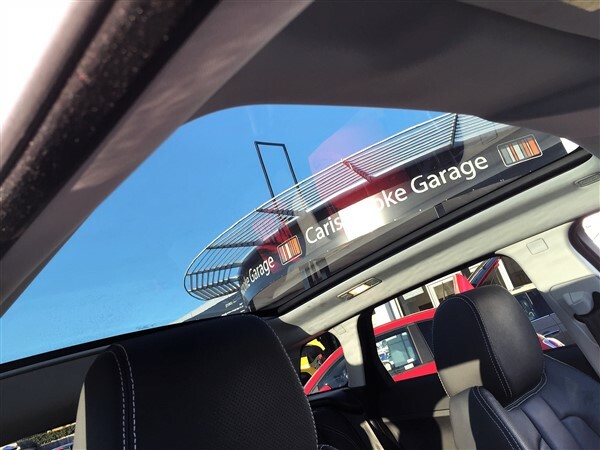 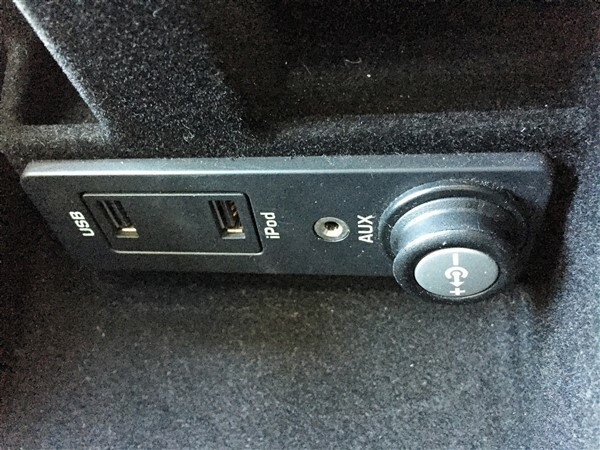 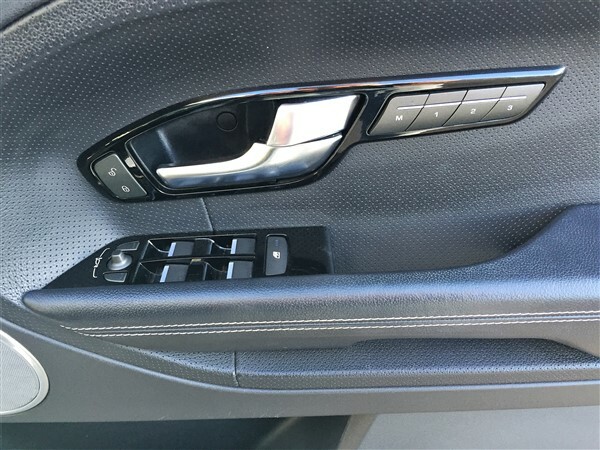 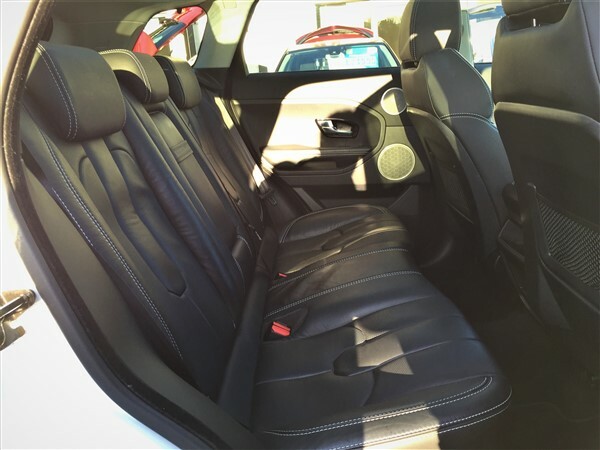 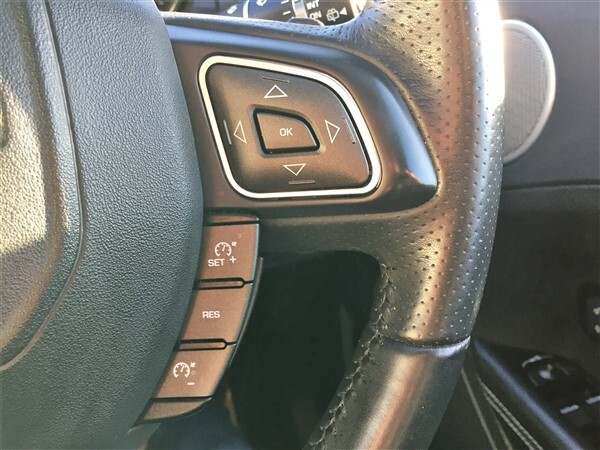 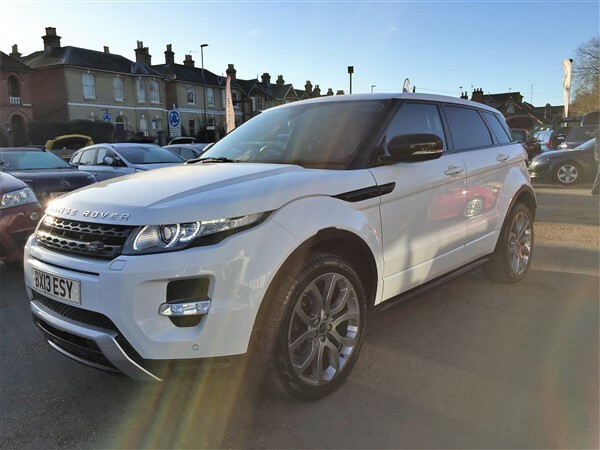 These Evoque's are phenomenal machines, they drive incredibly well with a fantastic ride and great handling balance, particularly with this "Dynamic" model plus they are beautifully built with gorgeous cabin architecture. 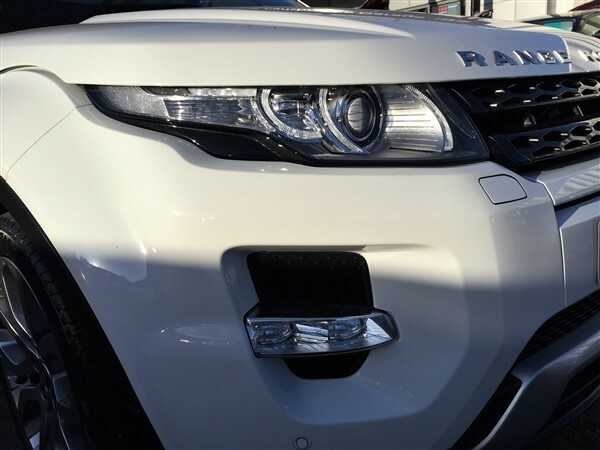 Our car looks stunning finished in Fuji White with a complimenting Ebony Perforated Leather & Textured Aluminium Inserts. 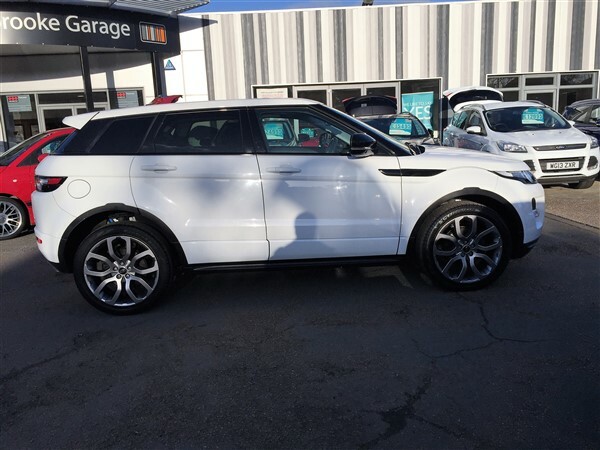 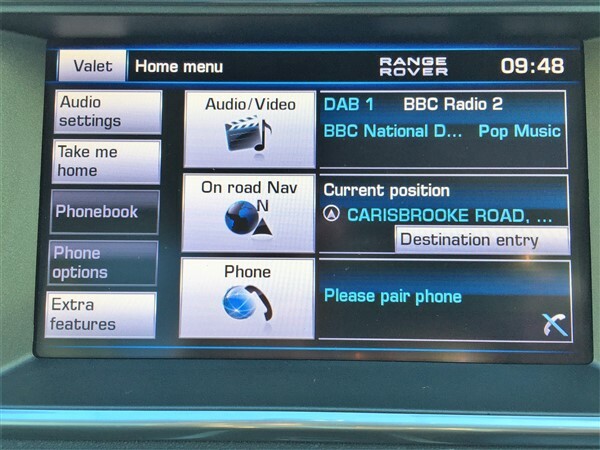 It has covered just 52,500 Miles through 2 Owners, comes with a Full Land Rover Service History and additional features on this high specification model include * Audio System - CD/Radio, 380W, 10 Speaker & Subwoofer, * 8" Touch Screen, * Rear View Camera, * Drive Select with Paddle Shift and Sport Mode, * HDD Premium Navigation, Audio Server and CD Storage, * Front Fog Lights, * 6 Way Electrically Adjustable Driver Seat with Lumbar Support & Memory, * Hill Descent Control, * Roll Stability Control, * Adaptive Dynamics, * Terrain Response. 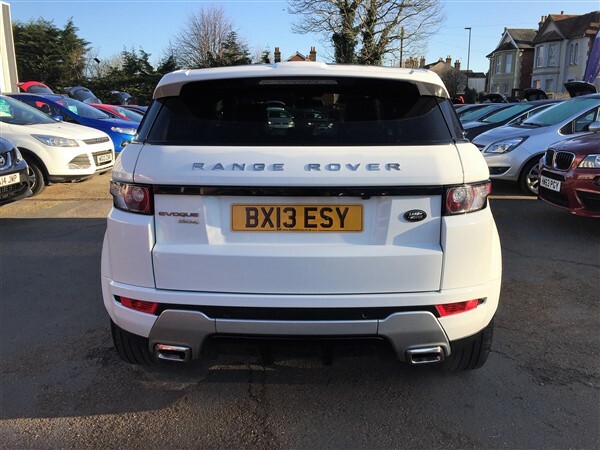 Power comes courtesy of the excellent and powerful 2.2 Litre, 190 BHP Turbo Diesel engine mated to the superb 6 Speed AUTOMATIC Transmission producing a very useful 420 Nm of Torque making full use of this vehicles Full Time 4WD system.